Oat King Sport is low glycemic index (GI) food which made by wheat, organic brown rice, corn, grains & oat. The Oat King Sport. It has been suggested that eating Sports Oat King one hours before endurance events, such as long-distance running, may improve exercise capacity as they would result in a slower and more sustained release of glucose during exercise maintaining glucose levels for a longer period. 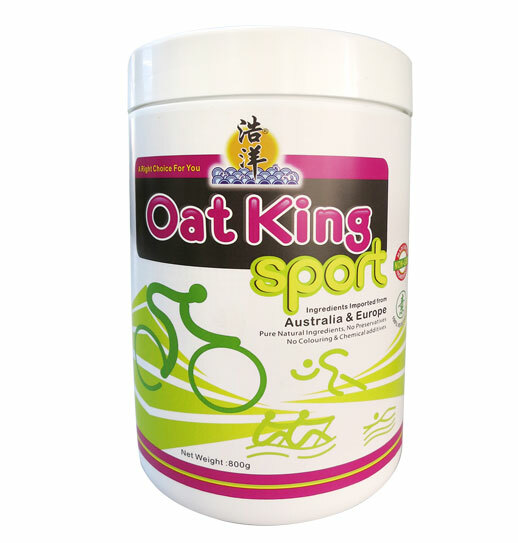 Oat King Sport is also the oat with high Calcium.